Search Engine Optimization or SEO is the simple process of making sure a website can be found in search engines for words and phrases that are relevant to your product or service. Search Engine Optimization is used to obtain a high placement or ranking on a search engine results page (SERP) in unpaid, algorithm-driven results on a given search engine. The major search engines are Google, Bing/Yahoo and other search engines like Ask, AOL, Wow, WebCrawler and others. It is very common that internet users will not click through pages and pages of search results when looking for a product or service. So it is important that a website ranks well in a search, so that more traffic can be directed to it. The higher a website ranks organically in search results, the greater the possibility that it will be visited by a user. Pay per click or PPC (also known as cost per click, paid search, keyword advertising, is an internet advertising method whereby advertisers pay when the ad is clicked. It is simply the amount spent to get an advertisement clicked. 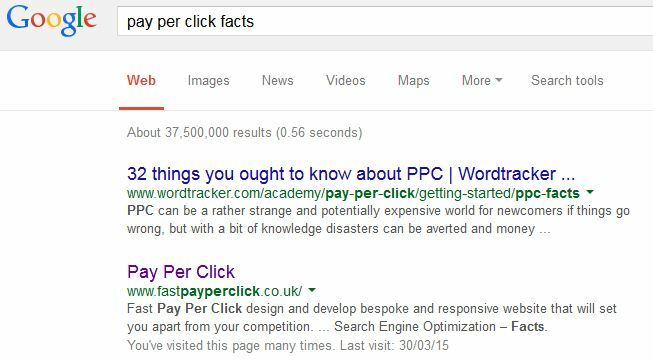 Pay Per Click advertisers bid on keyword phrases relevant to their product or service. Pay Per Click is the fastest method of online advertising as it helps to make your site visible in search engines and it will generate immediate traffic to your website when initiated. 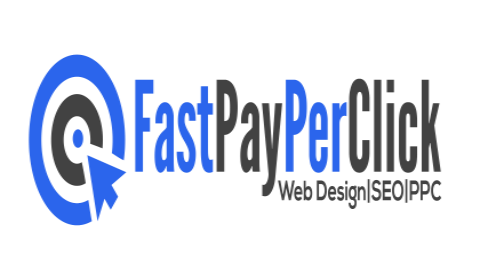 The solution to fast online advertising is Pay Per Click! It is the perfect method of online advertising to quickly make your website visible in search engines, and to start generating traffic to your website. Pay Per Click advertising is most flexible and quick to set up as opposed to other types of online advertising. PPC which is paid search advertising can be used for short-term goals to increase traffic to your website or to sell your product or service (Result can be achieved within 10 minutes of setting it up) . Whereas, Search Engine Optimization is for long-term goals which can take anytime between 3 – 9 months to generate the desired result.